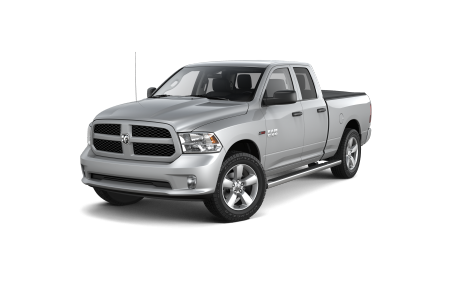 OverviewWhen you come to your local Loveland, Colorado area Ram dealership, Prestige Chrysler Dodge Jeep Ram, you’ll find one of the best selections around of Ram trucks and vans. 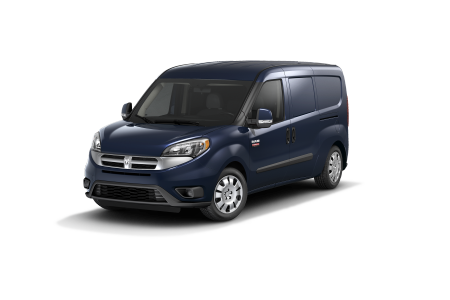 Whether you are looking for a reliable pickup truck for daily jobs or a powerful Ram 3500 or Ram ProMaster van to keep your business moving, we have the vehicle for you on our lot. 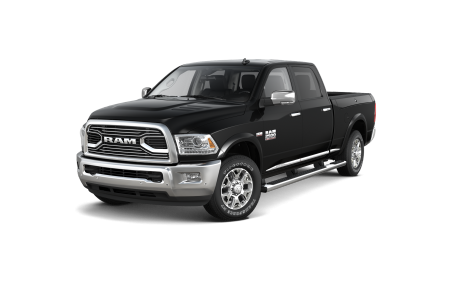 All our Ram vehicles are equipped with modern technology, a comfortable cabin, and topnotch performance. 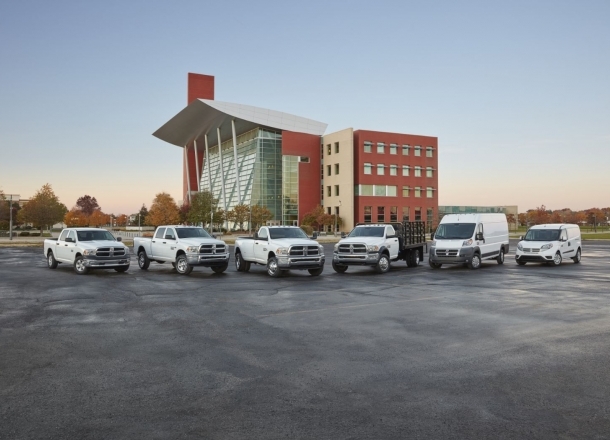 Come check out our selection of Ram trucks and vans at our local Ram dealership. Lease a new Ram model at your local Loveland, CO dealership. As your full-service Ram dealership near Loveland, CO, Prestige Chrysler Dodge Jeep Ram makes shopping for a Ram truck or van simple. Our friendly sales team and customer service staff can answer any questions you might have about feature upgrades, performance, and value. And our Ram financing department can help you qualify for an automobile loan, take out a Ram lease, or trade in your old Ram vehicle. Make an appointment and get started on your Ram vehicle buying journey today. 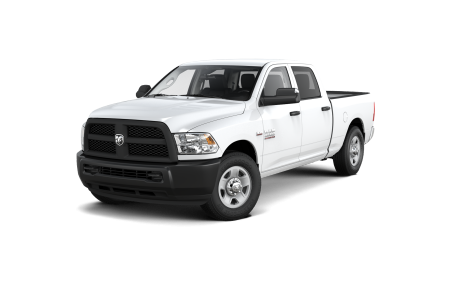 In need of service on your Ram 1500 or Ram 2500 truck near Loveland, CO? 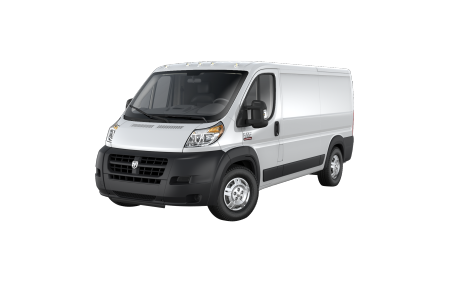 Looking to upgrade your Ram 3500 truck or Ram ProMaster van? 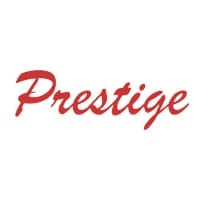 Bring it to the service center at Prestige Chrysler Dodge Jeep Ram. Our expert Ram mechanics are standing by for your visit.